£50 Million quoted here, £60 Million quoted there - Do we really need to spend that much on a defender? 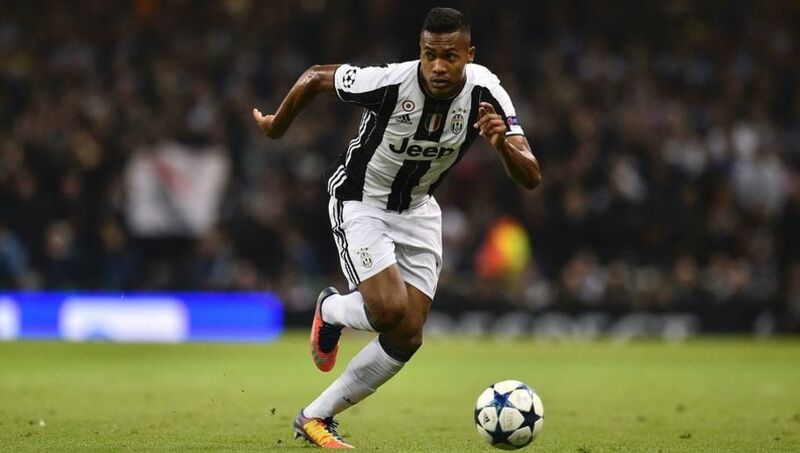 Chelsea have been linked with the potential signing of Alex Sandro, the Juventus full back over the past few weeks with figures quoted between £50-£60 million. I am asking whether or not we really need to spend that much money? We have seen Alex Sandro for the past twelve months and he has impressed. When I say that he has impressed I mean that he has had a good season but does that really warrant spending £50-£60m? Look at Antonio Conte last summer. He went out and brought in Marcos Alonso from Fiorentina for a fee that is reported to be around £24m and look at the impact he has made this year. Are we certain that there are no other players out there that could potentially be available that could so a similar job to that of Alonso, bearing in mind he would remain as our number one anyway? What about Ryan Bertrand who is looking for a move from Southampton? We all know he can play as a wing back if required and we have seen just how good he is going forward. I would imagine that Chelsea would have to pay a fee that would be similar to that paid for Alonso to sign him. What about another option being Ryan Cresswell from West Ham who is another that has proven ability in the league and as we have seen since he broke into the first team, his influence in the final third from wide areas? Again, you would have to imagine that he would be of a similar value and almost £30-£40m cheaper than Sandro! What do you people think of our link to Sandro and the monies being touted about? Like me do you think there are better, cheaper alternatives that are home grown that should be considered?